Provision of specialist OT front end design and telemetry modifications to improve asset performance. 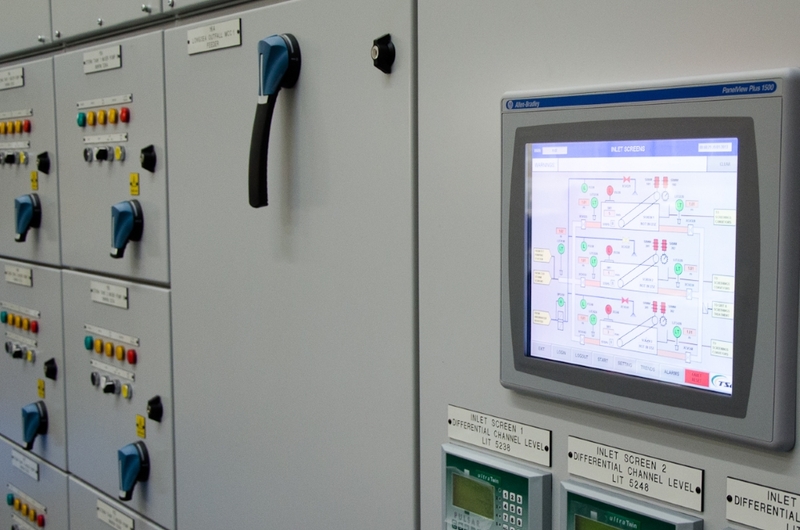 ICA panels, HMI & PLCs, SCADA equipment, communication networks and field instrumentation. Development of suitable technology feasibility studies. Solution definition with user requirements. System integration and interface optioneering. Turn-key delivery including detailed design solutions.